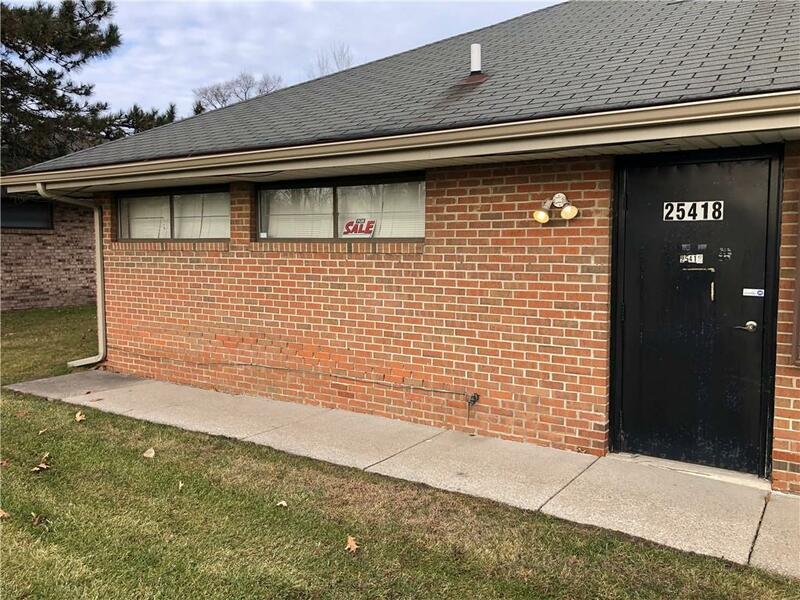 OFFICE SPACE AVAILABLE ON GODDARD RD RIGHT NEAR TELEGRAPH. 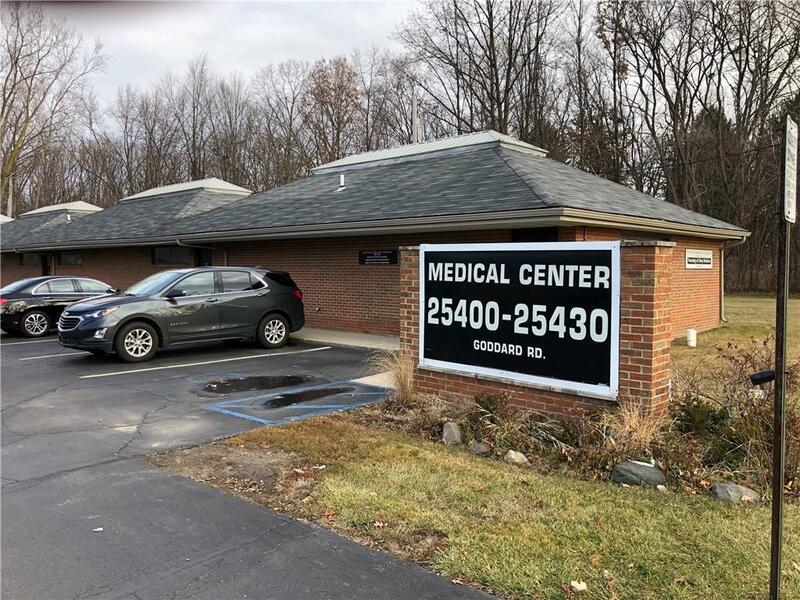 LOCATED IN THE HEART OF TAYLOR AND TUCKED IN A MEDICAL OFFICE COMPLEX WITH VARIOUS business and is a perfect space for office space, medical, or just about anything else. 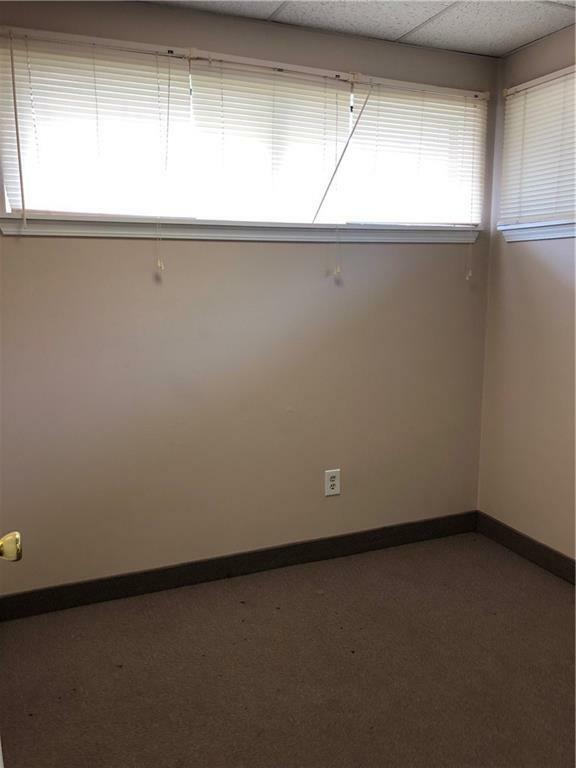 The unit provides 3 possible 4 offices t are roughly 10x12, kitchen area, reception area, and storage. Mechanically there has been some updates in the office including HVAC and Hot Water Tanks. Assocation Fee of $200/month includes water, roof, parking, plowing, winter, landscaping, trash and dumpster. Title is clean and seller is motivated. Buyer to verify all information. 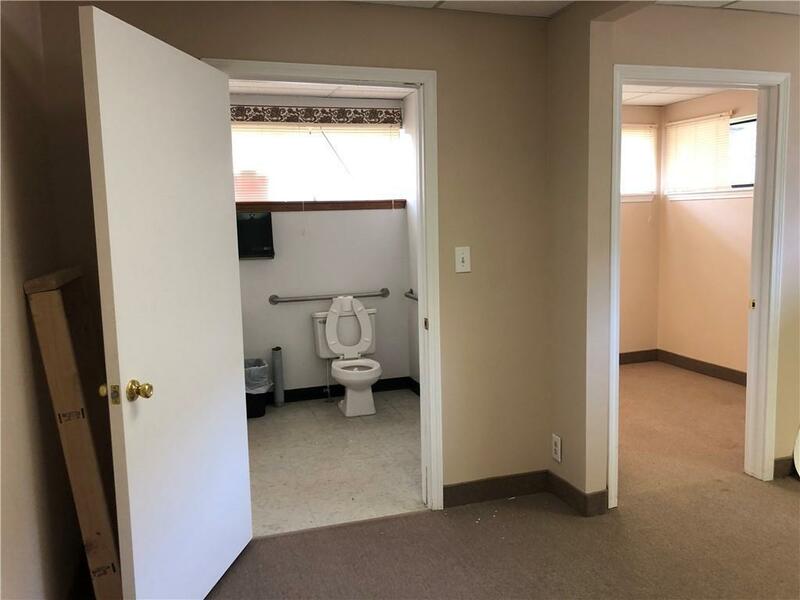 This space has been taken care of and owners just do not need it anymore.